Ferrari is one of the best known car makes in the world, producing stunningly beautiful and powerful sports cars throughout the world. Simply seeing a Ferrari in the flesh gives an amazing feeling. 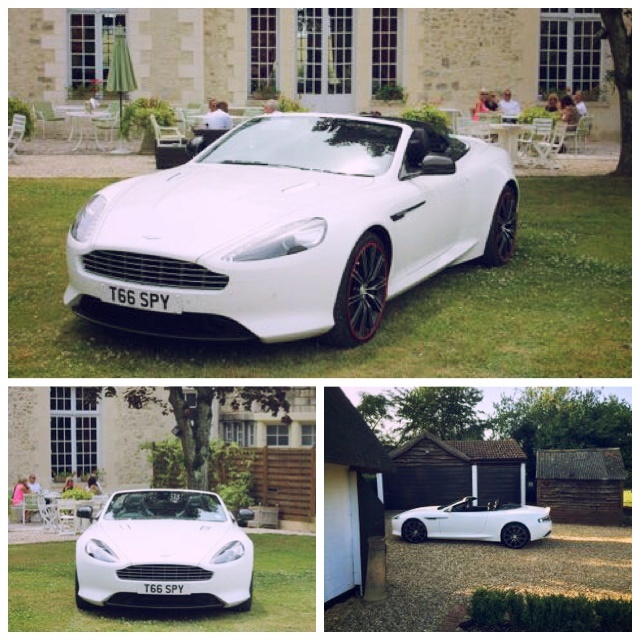 Want a chance to get driven in one of the best cars in the world, to your wedding day? 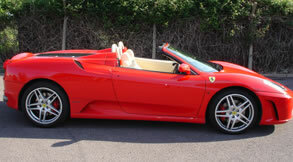 The Ferrari wedding car hire is the perfect gift for the groom – a chauffeur driven supercar for your wedding. Please note this car can be chauffeur driven or self hired in certain locations (deposits and age limitations do apply for self hire). If you’re looking for an amazing wedding day experience in London and surrounding areas then give us a call.